BACK ON MARKET pending release due to financing. 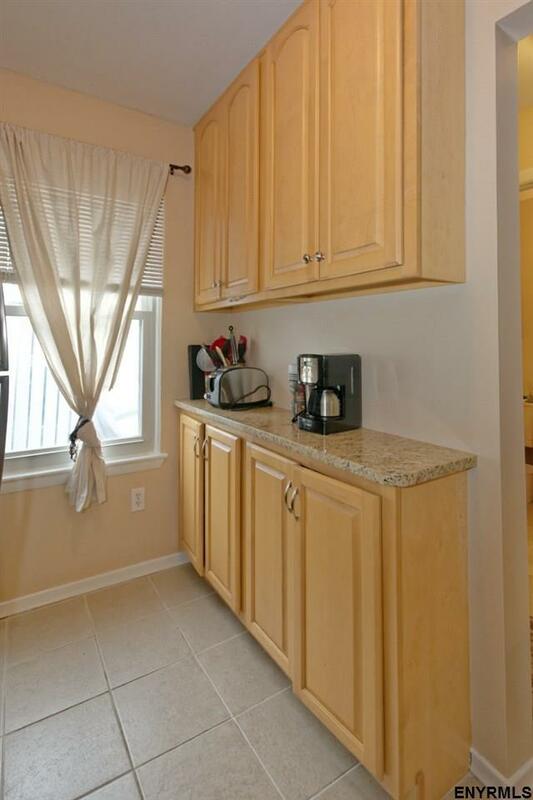 Updated condo in sought after East Greenbush schools close to highway, dining, Regeneron. 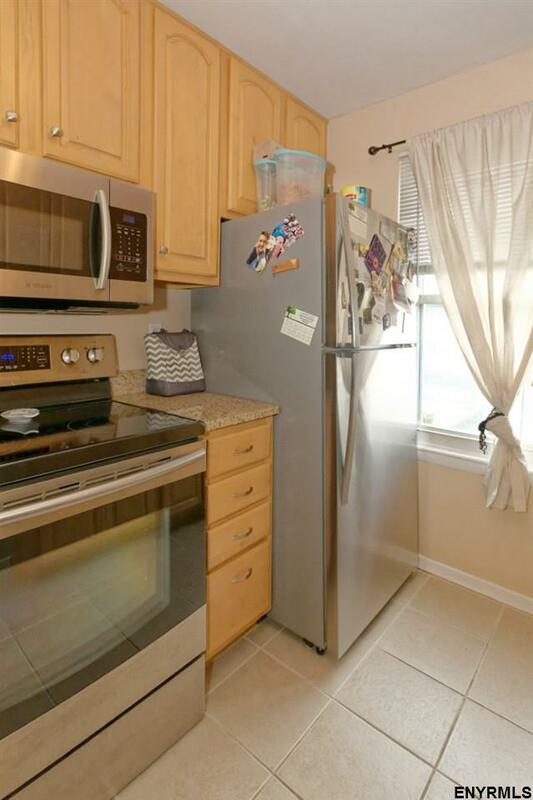 Gain equity w/all the conveniences! Covered parking & common guest spaces. 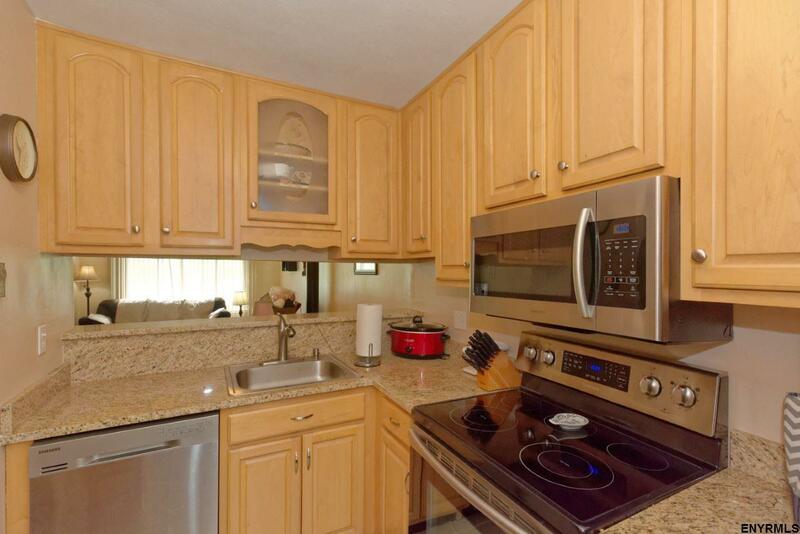 Enjoy total exterior & roof maintenance, insurance, snow removal, recreation, & in-ground pool! 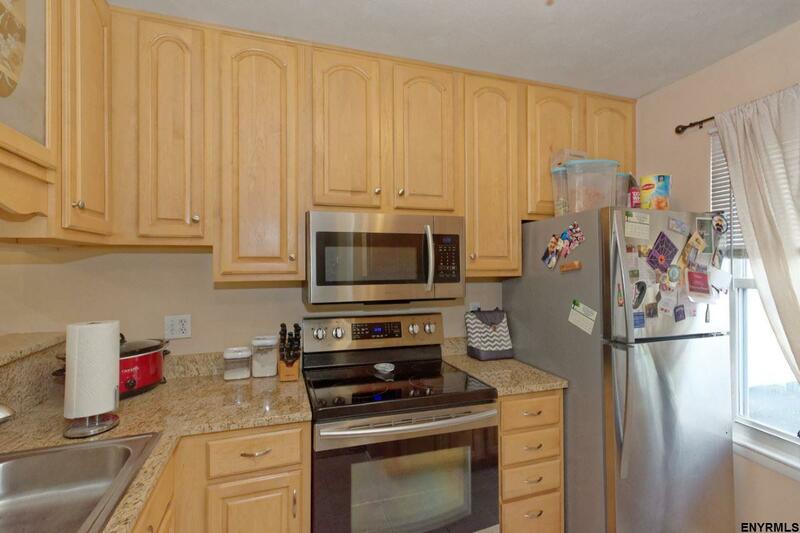 Newer a/c, updated kitchen w/granite newer appliances, cabinets, updated half bath; master with new sink & console, laundry in unit, newer windows & sliding glass door! Full pull-down attic. This listing courtesy of Vera Cohen Realty, Llc : 518-477-7355.